Su-Kam was founded in 1998. Company headquartered in Gurgaon Haryana, and with 5 state-of-the art manufacturing facilities. 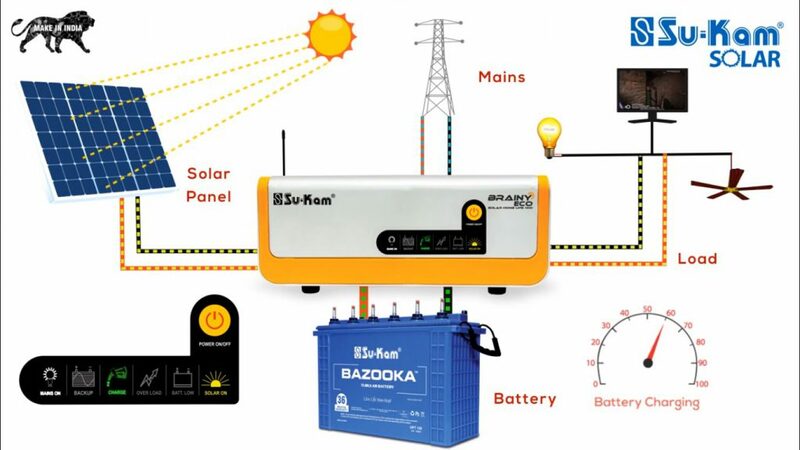 Su-Kam has received several prestigious awards like India’s Most Trusted Brand in its category for 2015, Solar Energy Leader Award 2014, National Award for Quality Product from Government of India, etc. Su-Kam is the only power solutions company to be recognized for its R&D by the Department of Science and Technology, Government of India. Shock resistance thick iron glass to help you cut down on solar wastage. 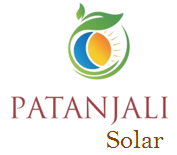 High grade solar cell to give you long lasting solar panel. Best quality raw material to give you best performance even in extreme condition. Anodized aluminum frame gives you freedom from maintenance. Su-Kam has a wide Service Network Team around the globe as well as in India. Solar PV Panels are a wise investment, have a degradation rate of less than 0.75% per year, which is lower than other solar panels. Top most layer of Panels are manufactured with toughened glass to increase its life, besides being easy to maintain and clean. Our experienced engineers ensure that all panels are installed with 100% accuracy for maximum performance year after year.